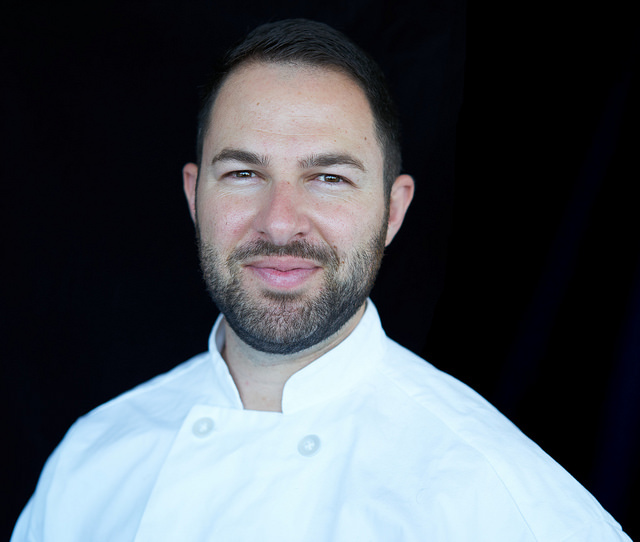 Eric founded LIFT Enrichment in 2010 because he wanted to help young kids develop their culinary skills so they could make healthy foods for friends and family for the rest of their lives. He has worked with kids for over 15 years and enjoys their energy and enthusiasm for learning new things. Eric studied abroad in Italy while at UCLA and discovered a passion for cooking. Eric volunteers his time with Big Brothers, Big Sister and helping high school kids learn entrepreneurship through the NFTE program. He is a big fan of the Boy Scouts and was award the Eagle Scout badge. In his free time he enjoys camping, travelling, spending time with his dog Emmet, trying out new recipes and going to the movies. Lisa has worked in the after school enrichment arena for over 11 years. 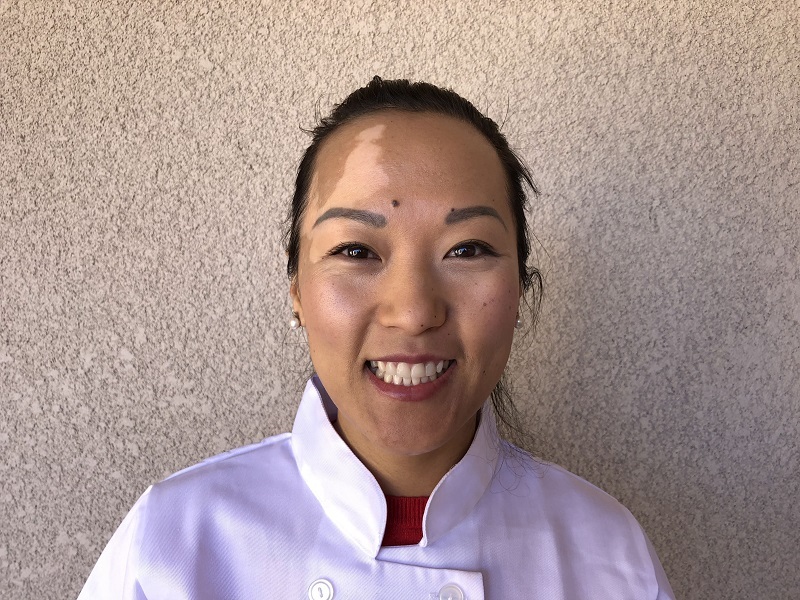 Lisa was inspired to join Eric at LIFT so that she can help to educate students to eat healthy and delicious food, all while learning valuable life skills at the same time. 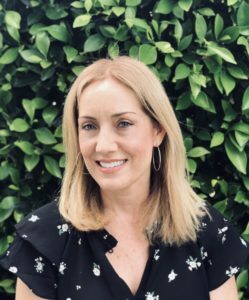 A graduate of Cal Poly San Luis Obispo University, Lisa enjoys spending time outdoors playing tennis and pickleball, doing Pilates, cooking, and spending time with her family and friends. Our Chef Teachers come from a variety of backgrounds, but they all have a passion for teaching and cooking! Chef Altynai loves cooking for her family and joined the LIFT Enrichment team in 2017. She enjoys sharing her passion for healthy eating at her other job at Whole Foods. Her hobbies including hiking and travelling. 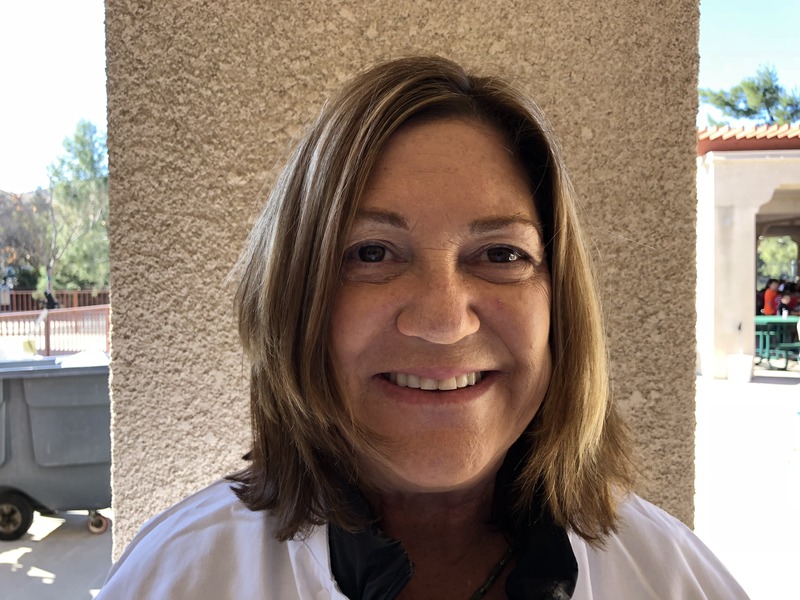 Chef Lynne is classically trained in the Culinary Arts, with an emphasis on local, organic, and sustainable dishes. She loves to be creative in the kitchen and aspires to increase her culinary skills to the next level. For her, kids represent the future and that's why she looks forward to teaching them healthy dishes each class. 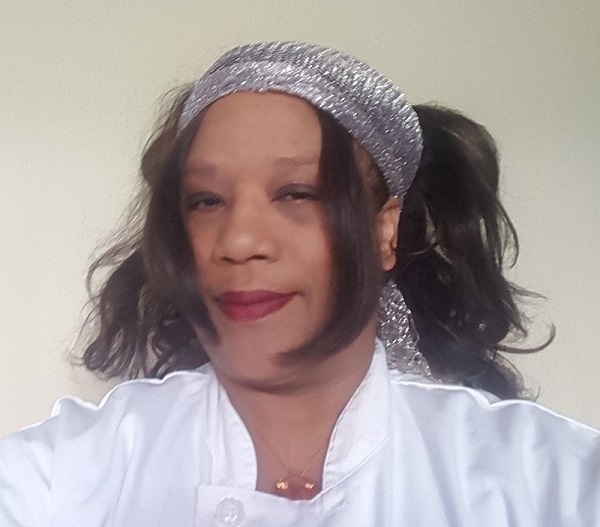 Chef Yvette has over ten years of experience as an early childhood educator. 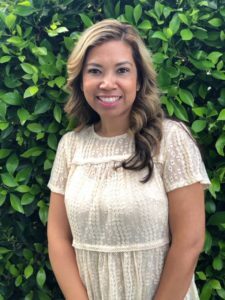 Originally from Hawaii, she brings her "Aloha" spirit to the classroom and enjoys sharing her passion for culinary arts with kids. 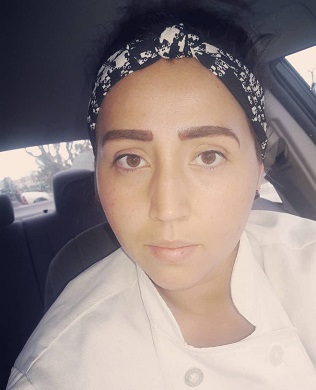 Chef Olga is from El Monte. 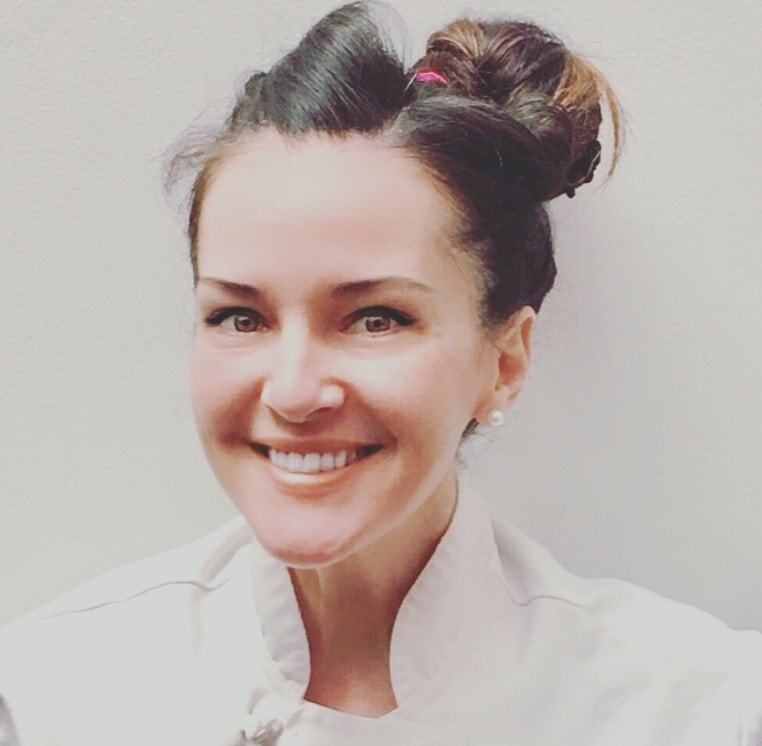 She learned to cook at the young age of 7 and continued her training at Le Cordon Bleu, graduating in 2015. She spends her spare time with her son at the park or baking. Teaching kids makes her happy because of the difference you make in their lives and the joy you witness when they achieve their goals.